Hawaii last year became the first U.S. state to commit to 100 percent clean energy. But a move by California, which is the most populated state in the union and the world's fifth-largest economy, could be game-changing in moving the U.S. to a cleaner energy economy. "California would really become a shining state in terms of creating a real example for the rest of the country to look toward for creating an alternative to fossil fuels and having a healthy, growing economy," said Dan Jacobson, state director for Environment California, which supports the bill. About 72 percent of Californians back the proposal, according to public polling. The state's business groups, as well as some utilities, oppose it. It narrowly failed in the assembly last year after some utility worker unions opposed it, citing concerns about jobs. 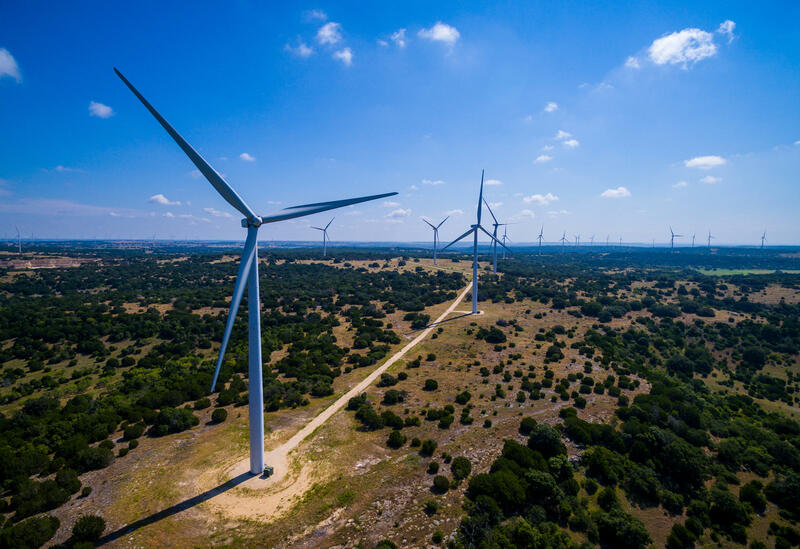 The nation's largest state currently gets just over one-third of its energy from wind, solar or geothermal power, according to the U.S. Energy Information Administration. Another 9 percent comes from nuclear plants. Natural gas, considered a "cleaner" fossil fuel, makes up 49 percent of the energy mix. The bill now goes to the Senate for a procedural vote, and then to Gov. Jerry Brown for a signature. Brown has been quiet about his position on the bill, although he has positioned himself as a leader on addressing climate change, in contrast with White House policies.